The YES Programme, launched in 2016, is a collaborative initiative aimed at responding to President Cyril Ramaphosa’s call to action from government, business and labour in order to address South Africa’s unemployment crisis and equipping youth with work skills and practical work experience. 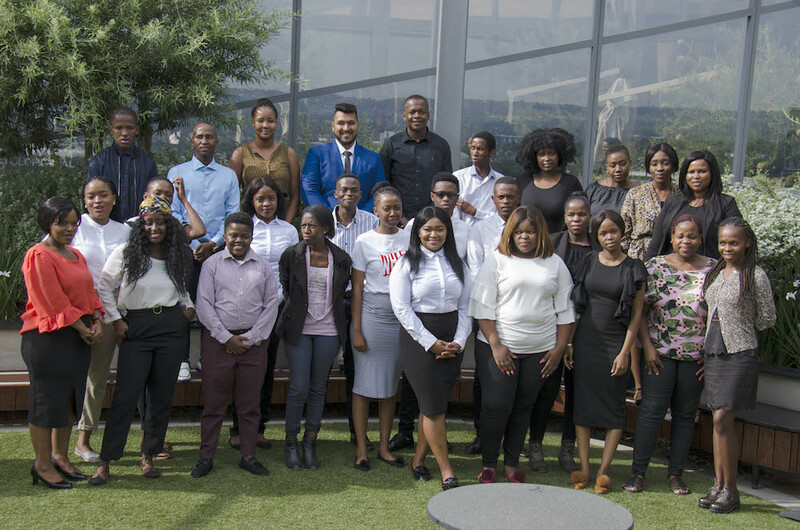 The Hogan Lovells YES programme consists of 28 candidates who will be participating in the year- long work readiness programme. In addition to the training and work experience exposure, the youth will receive a monthly living stipend. 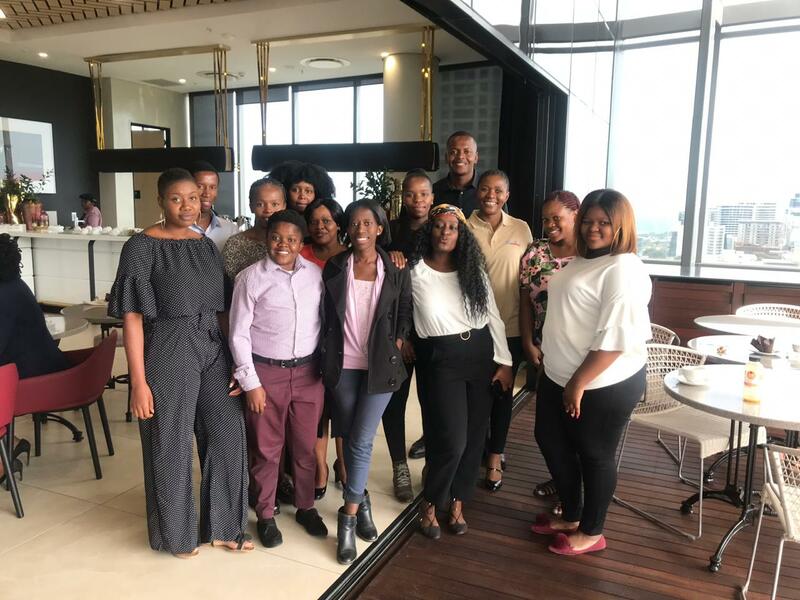 15 candidates have been placed in various divisions at the Hogan Lovells offices in Sandton, while the remaining 13 candidates will be actively supporting children in primary schools in Alexandra as help2read Community Literacy Tutors. help2read is proud to have passionate literacy partners such as Hogan Lovells who understand the importance of literacy and community development. The candidates appreciated the welcoming atmosphere of the day and enjoyed meeting various people from the Hogan Lovells team, inspiring them to apply best efforts in their work. To all the candidates participating in the programme; we wish you all a very exciting reading adventure. And a huge thanks you to the Hogan Lovells team; we thank you for investing in children to read and thrive!